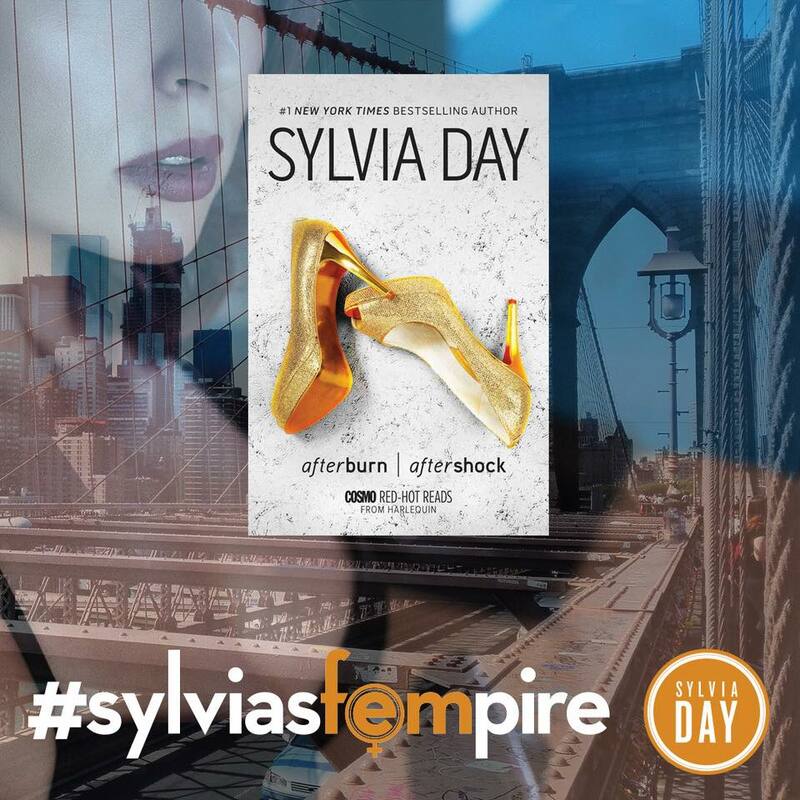 Join Sylvia and #SylviasFempire as they celebrate women of strength and passion in 2018. September is all about Evangeline Hollis from Eve of Destruction, book 2 in the Marked Series. She’s a heavenly bounty hunter with a fierce determination and passion to match. Eve of Destruction was just reissued in a brand new premium mass market size with a striking new cover—perfect for sliding into your book bag. It is also available in digital, trade paperback, audio, and internationally. 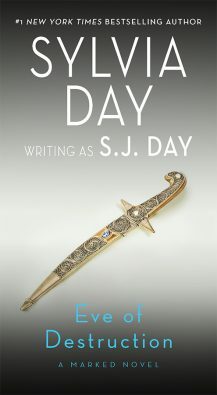 Start with an excerpt, order yours, and then join the conversation on Facebook, Twitter and more! In the Flesh is On Sale! 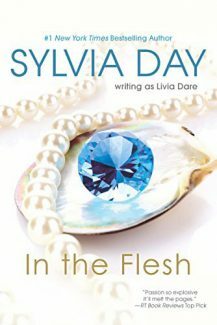 In the Flesh, a standalone futuristic novel by Sylvia writing as Livia Dare, is on sale digitally for a limited time. Haven’t read it yet? Enjoy an excerpt and then order your copy before the sale ends. 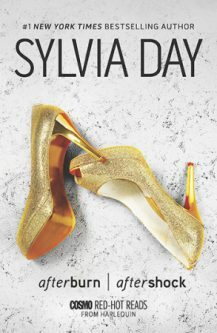 UPDATED: This sale has ended, but stay tuned for more great sale announcements from Sylvia. Bared to You, book 1 in the global blockbuster Crossfire® series, is on sale in eBook format for a limited time. 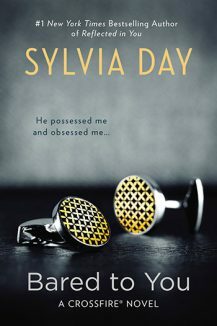 Haven’t met “beautiful and brilliant, jagged and white-hot” Gideon Cross? Read an excerpt, listen to an audio excerpt, and then order your copy in digital format before the sale ends. 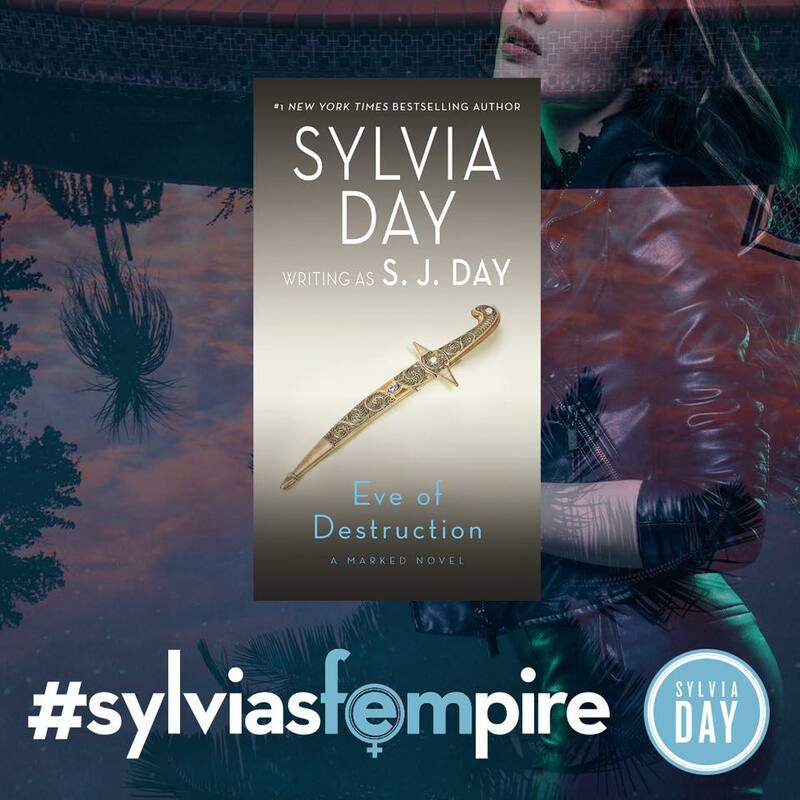 Have you been reading along with #SylviasFempire? Join Sylvia as we continue enjoying Summer with August’s read, Afterburn/Aftershock. 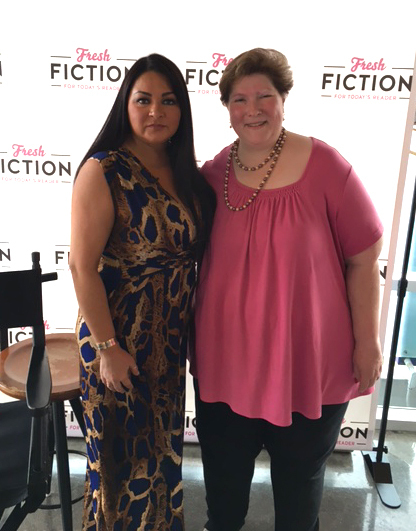 We’re celebrating the smart, beautiful, and determined businesswoman Gia Rossi. Want to see the film after you read the book? 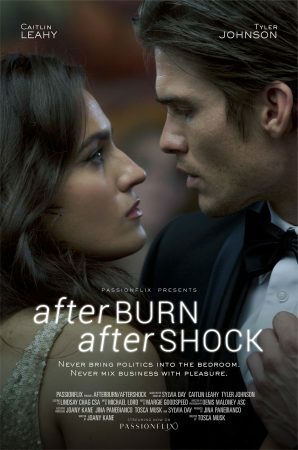 Afterburn/Aftershock was adapted as a motion picture. Find out how you can watch. If the novel is missing from your collection, you can buy it in digital, trade paperback, and audio editions. Get your copy and then join the conversation all month long on Facebook, Twitter and more!